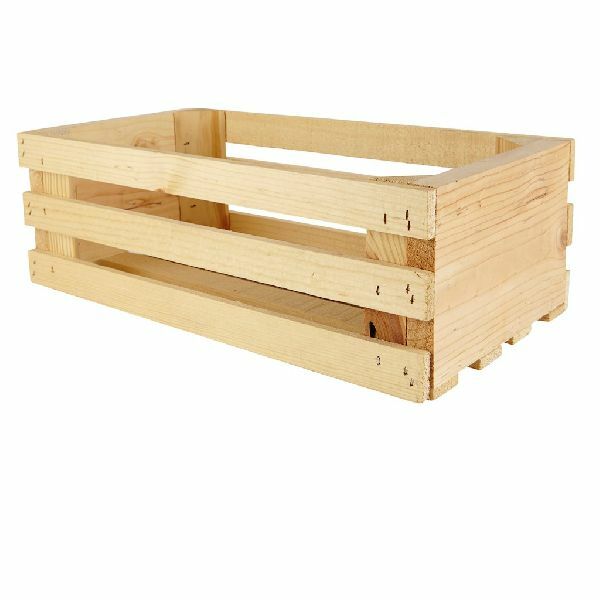 Wooden Crates Manufacturer,Wholesale Wooden Crates Supplier in Umbergaon Road India . 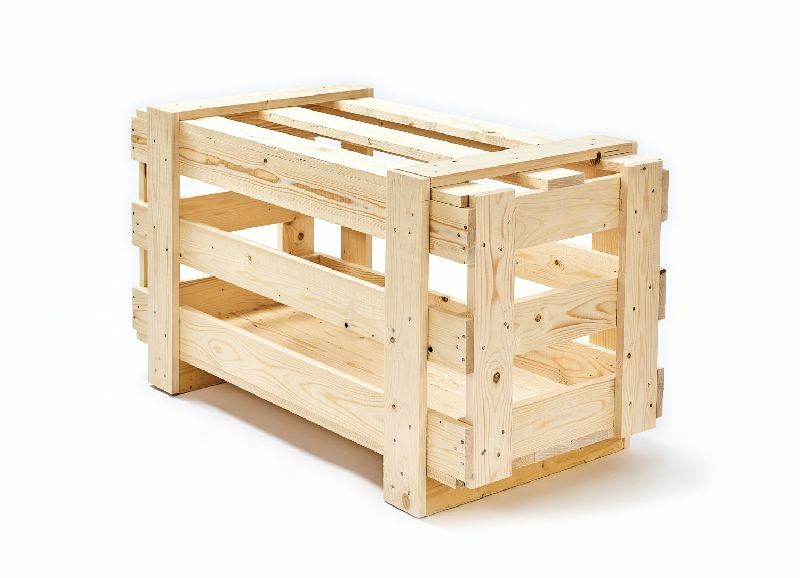 The Wooden Crate made available by us is primarily constructed of pine and hardwood timber. These wooden crates are assembled such that the individual panels are set against each other, leaving no gaps. This type of construction provides maximum protection to the materials packed inside the crates. It also offers good air circulation inside the crate to keep the packed materials fresh. 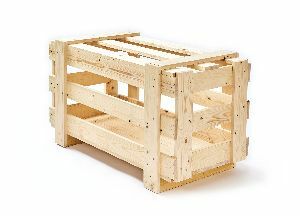 These wooden crates are very suitable for air freight. Besides, the come is one of the most famous wooden packing box manufacturers in the country. 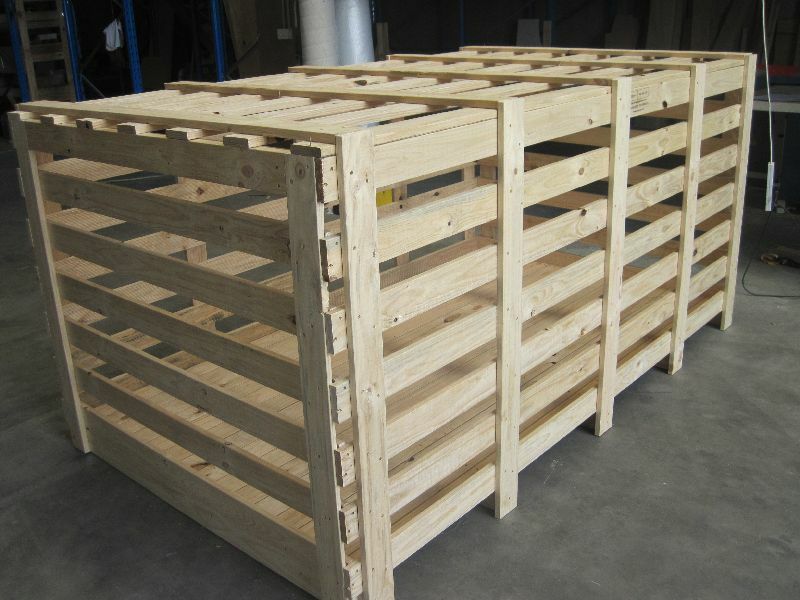 We are also among the foremost plywood crates suppliers in the market. All our products can be constructed with hinges, metal framing or any other required hardware attachment. The cost of hinges, handles or any extras attached can be listed separately in your quote.